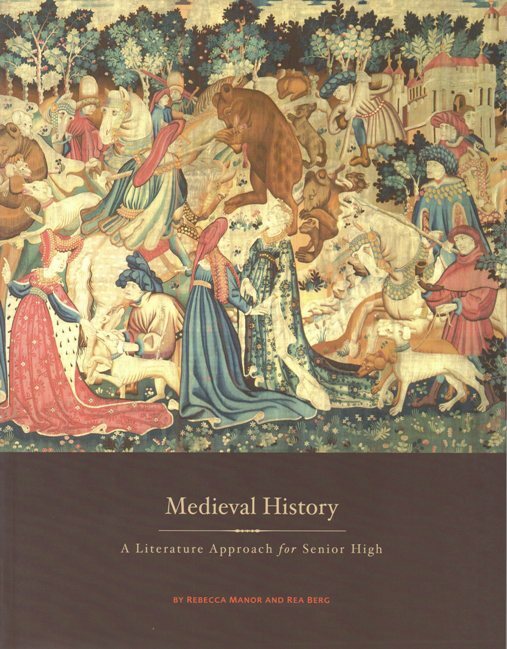 Selections translated by Barbara Cohen, a perfect introduction of Chaucer to your children. Also useful to high school students reading the original tales. Clever and useful tales sure to entertain and educate. These tales were an important part in the development of individual liberty. Brilliant full-color illustrations by Trina Schart Hyman. About the Author: Barbara Cohen (1932-1992) was the author of several acclaimed picture books and novels for young readers, including The Carp in the Bathtub, Yussel's Prayer: A Yom Kippur Story, Thank You, Jackie Robinson, and King of the Seventh Grade.